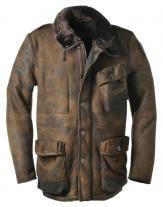 The Murkrieg Suede Sports Coat is impeccably stylish. 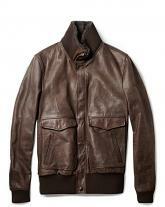 The soft leather is comfortable and fits like second skin. 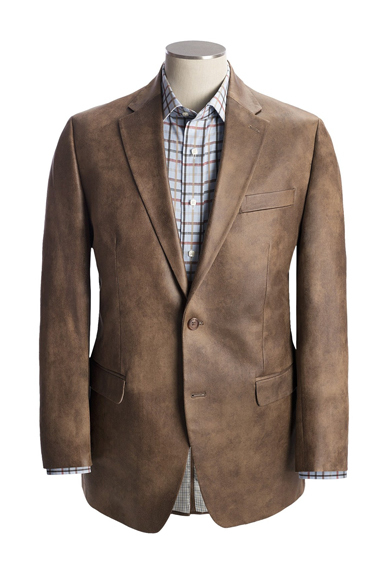 The sophisticated cut of this sports coat combined with it chic styling make this coat an ideal wear to a formal event. Team it up with woolen trousers and a formal shirt to create an impact.